Wenyi is using Smore newsletters to spread the word online. Cabernet Season in the Napa Valley welcomes mild temperatures and heartier meals—the perfect pairing for a bold Cabernet Sauvignon. During mid fall to early spring the pace is set a bit slower, providing visitors with the opportunity to appreciate the finer details. It’s a time to book an entire spa day; have the opportunity to meet the winemaker; linger after each delicious meal; sleep in; and do it all over again. Like a fine wine, the valley shouldn’t be rushed; it’s a place to take your time, relax, restore and reconnect. Join us for Flavor! Napa Valley® during Cabernet Season and experience the finest in farm-to-table cuisine, world-class wines and culinary star talent. Guests will delight in events ranging from local and celebrity chef demonstrations to intimate winemaker workshops along with Grand Tastings and exclusive experiences that bring out the best flavors of Napa Valley. 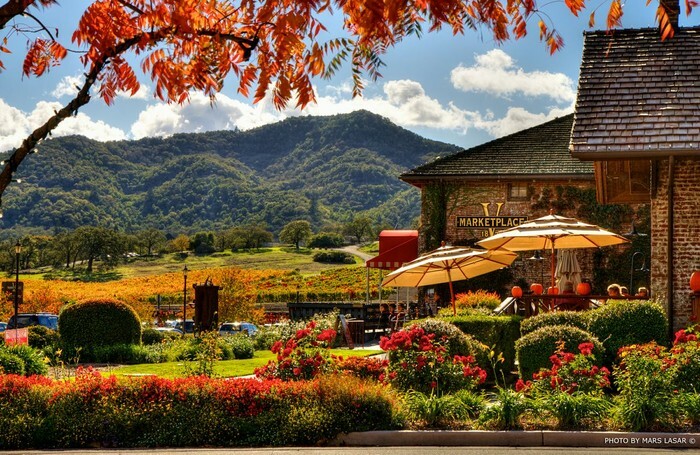 It’s the perfect time of year for five days of culinary indulgence, and to wine and dine with Napa Valley’s legendary talent. Elevate in a hot air balloon ride above Napa Valley's wine country to be impressed by the scenery. 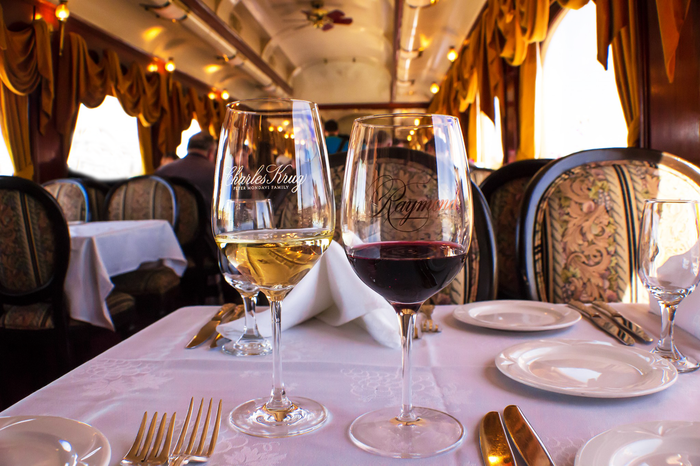 Enjoy Napa Valley's most unique restaurant and view the vineyards in vintage Pullman railcars while tasting wines. 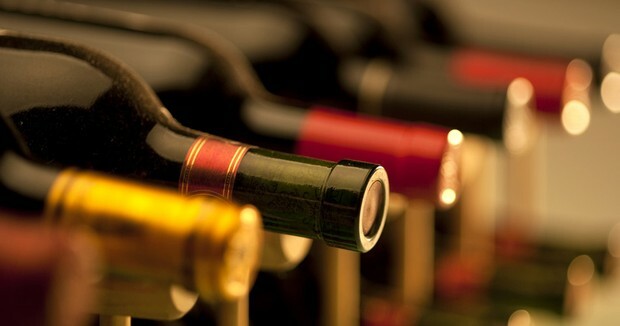 Experience private chauffeured wine tours to intimate and exclusive winery estates. Various options available. 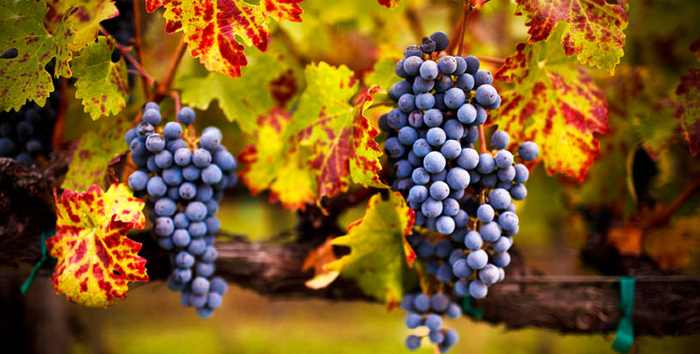 Visit Napa Valley is the official tourism marketing organization for The Napa Valley. Our mission is to promote, protect and enhance The Napa Valley’s position as America’s premier wine, food, arts and wellness destination. This flyer is designed by Wenyi Fu for academic use.